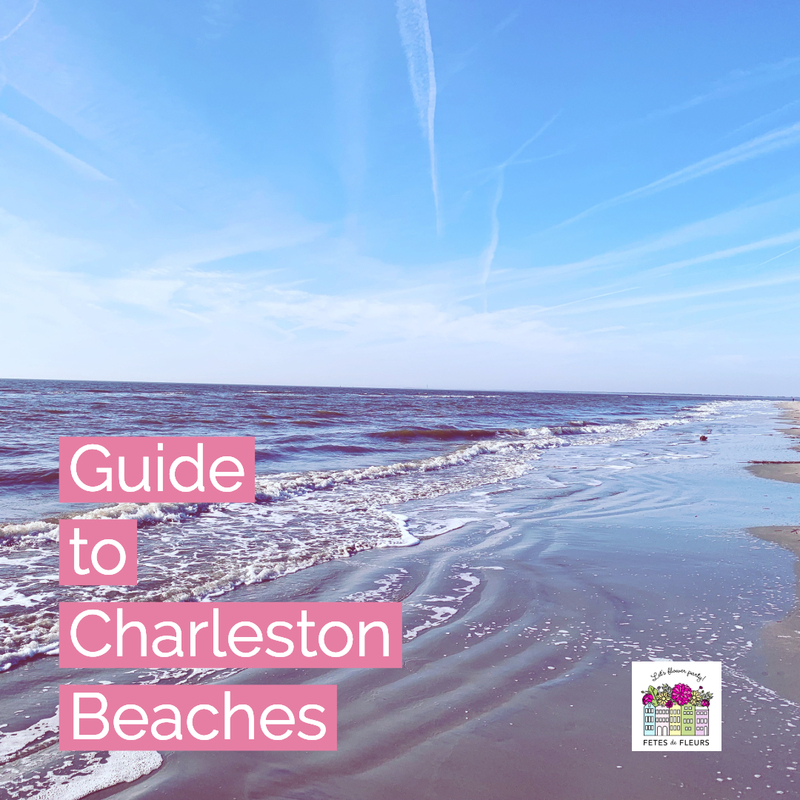 We had the opportunity to spend a lovely evening with a Charleston bride tribe having a beach bachelorette party out at one of our beautiful beaches here in Charleston, Folly Beach this past weekend. 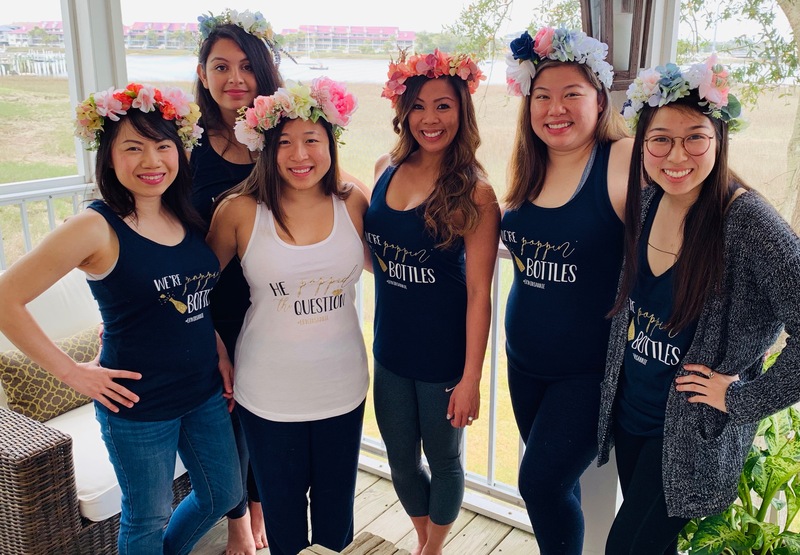 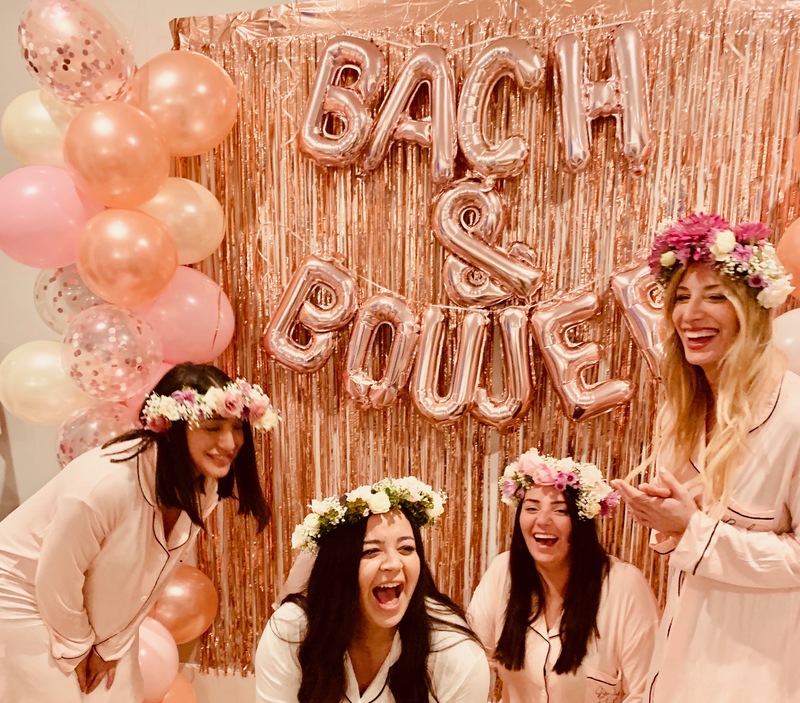 We thought we would share with you some of the highlights of their Bach and Boujee themed bachelorette party that we got to take a small part in with our flower crown workshop at their Folly Beach rental house on the beach. 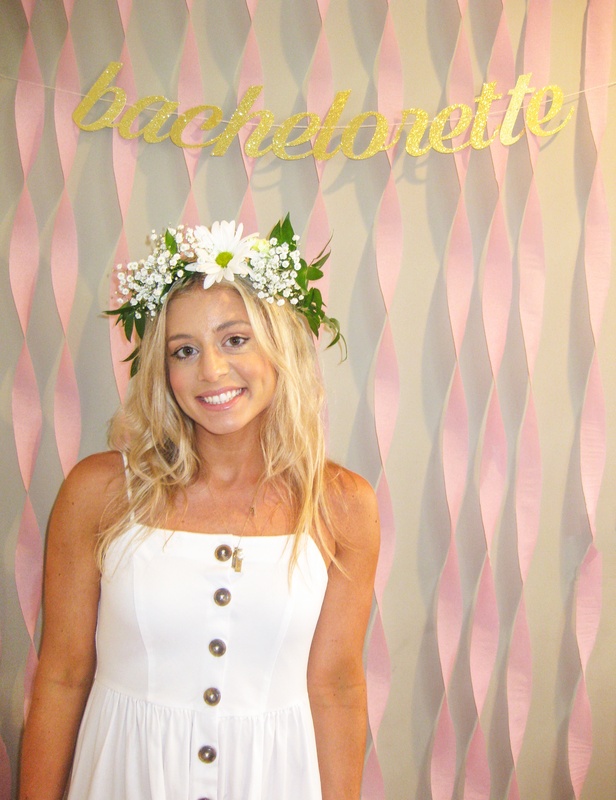 Hey everyone, Molly here! 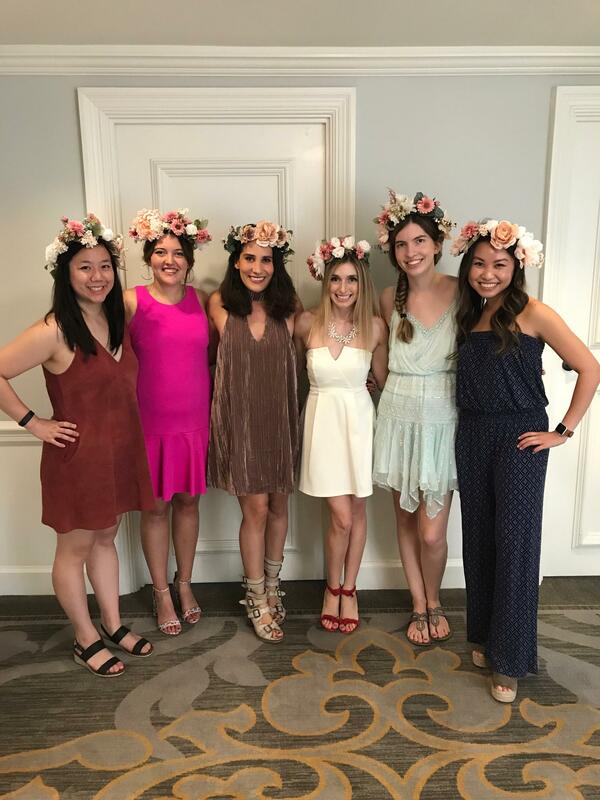 This previous weekend I had my first DIY floral crown party here in Charleston, SC of the spring season and it couldn't have been with a better group of gals! 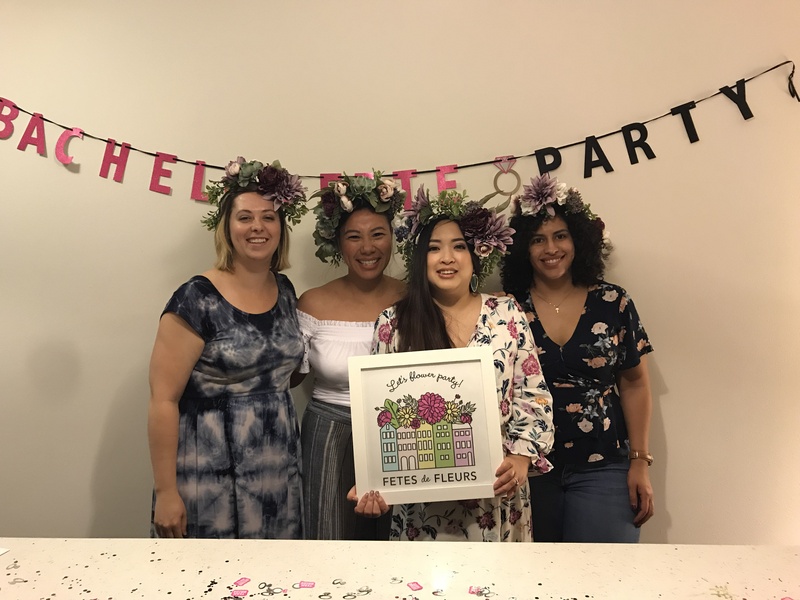 As summer comes to an end most folks get ready to get kids back to school or pack up their beach bags until next year but here at Fetes de Fleurs we get excited because it's officially wedding season! 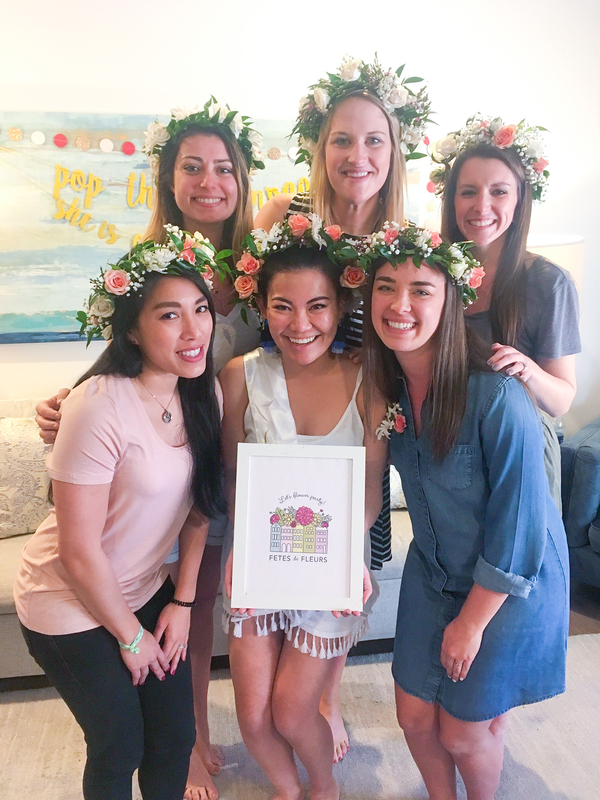 Just this weekend we delivered crowns for a Charleston Bride's bridal party to wear for the big day! 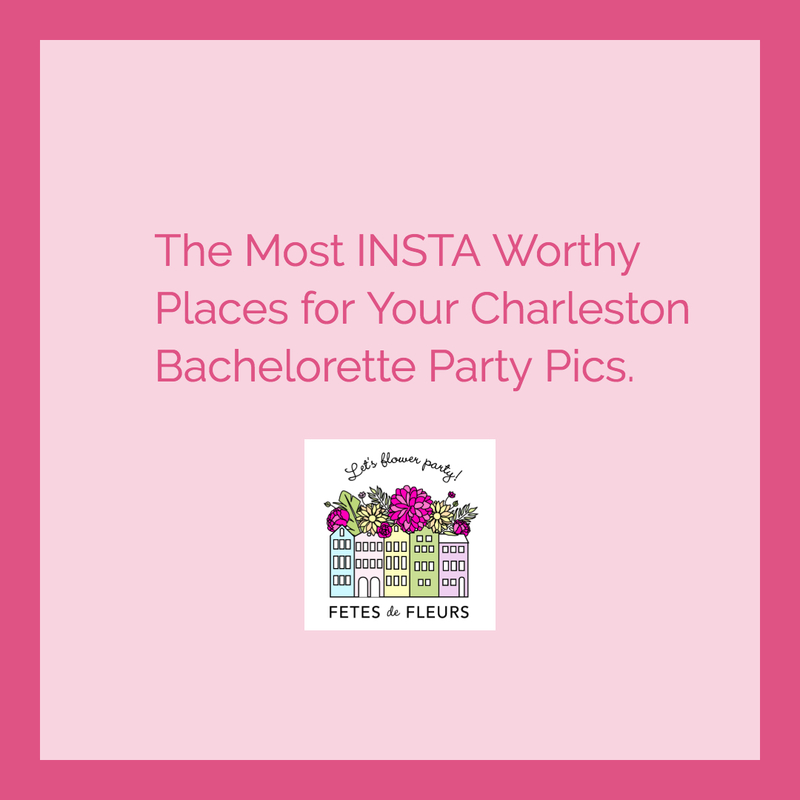 Fetes de Fleurs has you covered for all your bridal celebrations from bridal showers to bachelorette parties to the big wedding day. 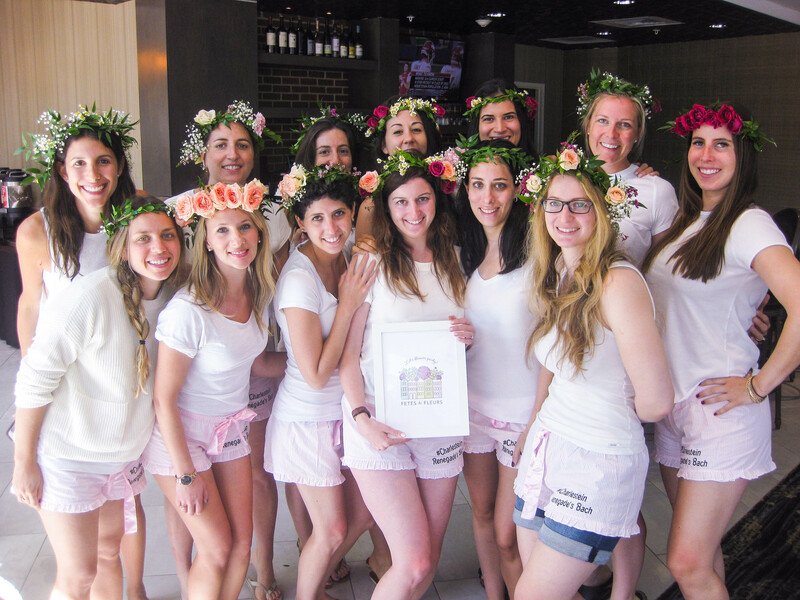 Why not gather your tribe and make your own bouquets? 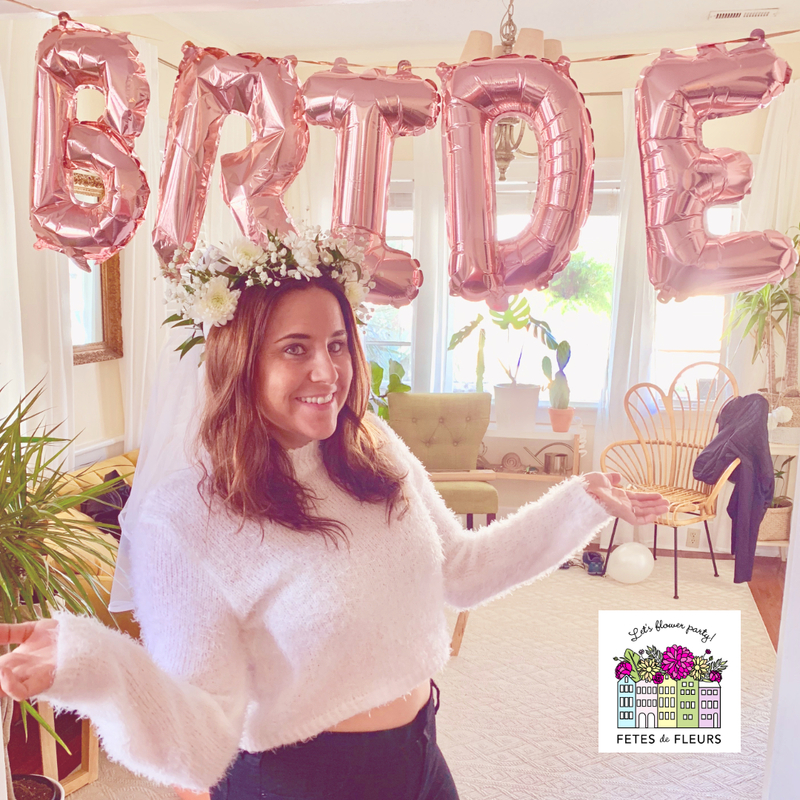 Click below for more info on hosting a bridesmaid bouquet making party with us for your special day.